That chill in the air may have you packing away those breezy sundresses and light cardigans, but the best layering is yet to come! Fall fashion is all about staying comfortable while looking your very best. That’s why we’ve come up with a helpful guide on how to layer up a few of our coziest combos in this year’s most coveted styles. See how to stylishly layer up this fall with pieces you already love! Still grasping on to the last few seconds of summer? Keep it going with add-ons that seamlessly take your summer style into chillier months. A classic jean jacket layers well on top of soft sweaters for a casual, but practical update. 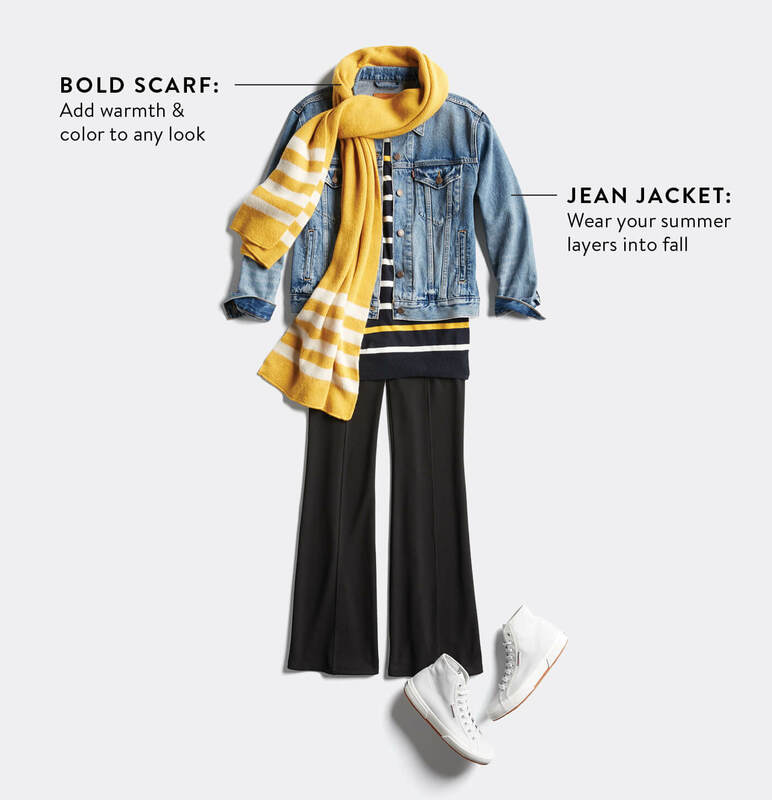 Top off the look with a fun and functional knit scarf for an extra pop of color. Sometimes layering for fall’s fluctuating temperatures can feel a little bulky. Streamline your look with an office-ready cowl neck sweater, slim cut jeans, and loafers to stay warm without layering up too much. 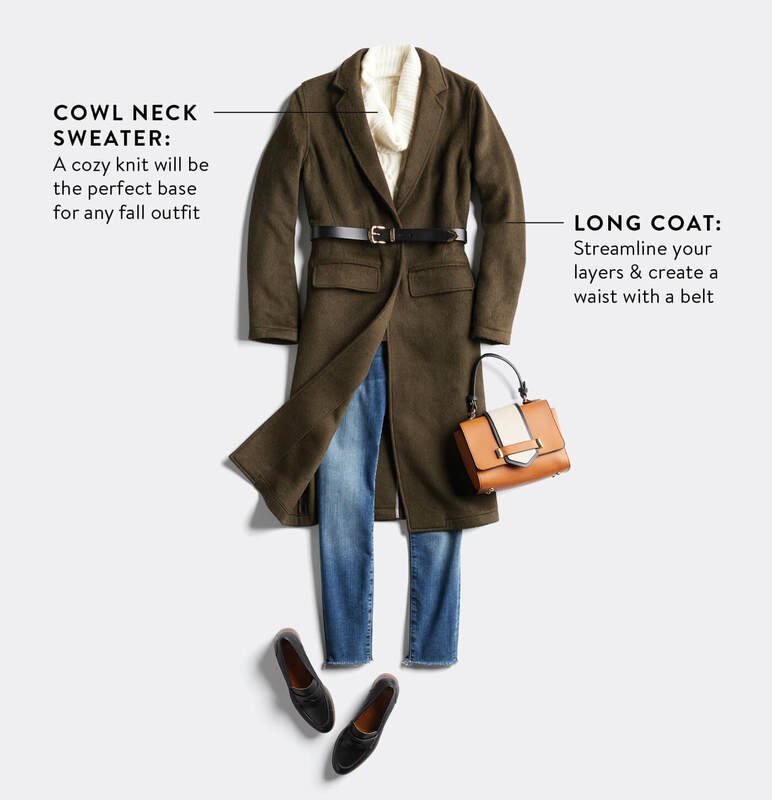 Tie the whole look together with a long belted coat in a neutral color for an emphasized waistline and a simple everyday style that takes you from the office to happy hour with ease. Nothing is more versatile than a well-fitting white tee! 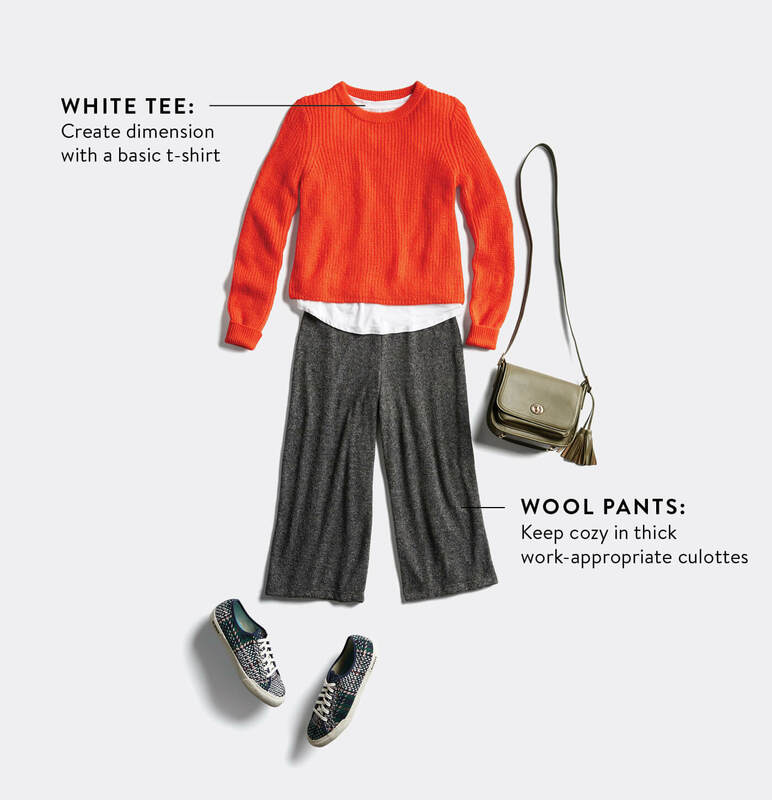 Take this classic into autumn with plush wool culottes, casual lace-up sneakers, and a leather side-body bag for a chic weekend look or dress it up with platform clogs for a more office-ready style. Toss on a cozy sweater in a colorful hue for a quick warm-up option. Looking for a warmer option on a night out? No need to shiver in your skirt! 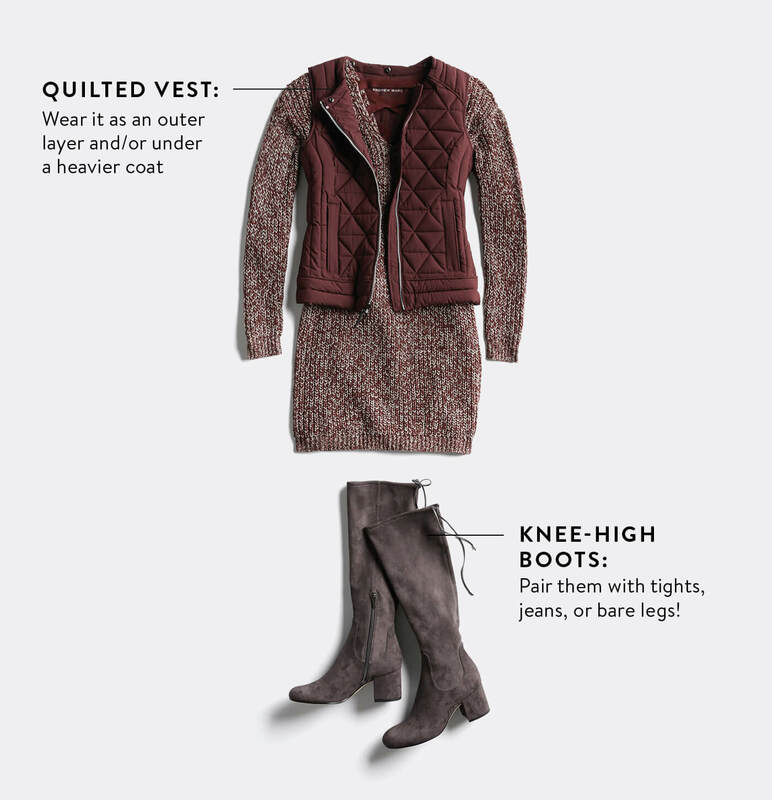 A sweater dress paired with a quilted vest and knee-high boots will keep you as toasty as you are on-trend. Add in tights, leggings, or even jeans for colder temperatures. Tired of the same sweaters every season? Give your fall wear a daring update like statement sleeves paired with velvet leggings. 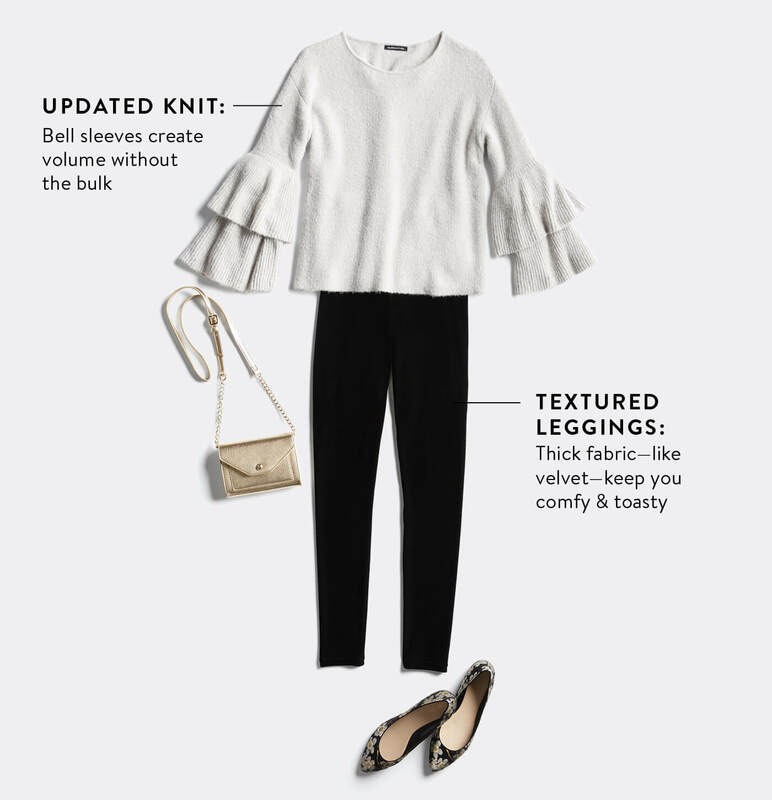 Not only will the shape and textures give your wardrobe a little extra oomph, but an addition of pointed flats makes this a perfect office to date night ensemble. Ready for fall? 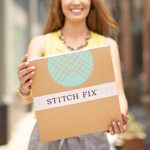 Schedule a Fix for your new favorite pieces!